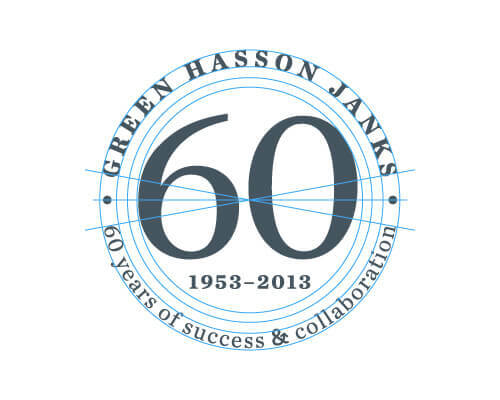 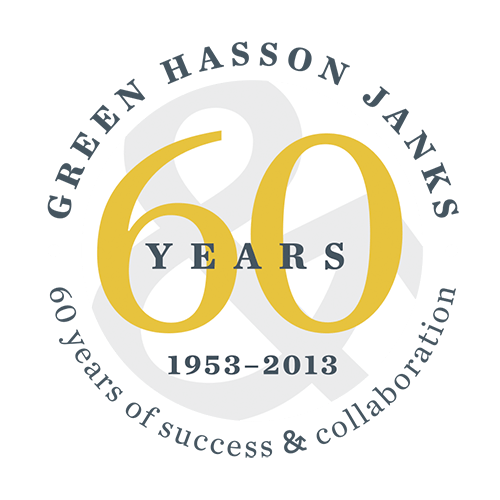 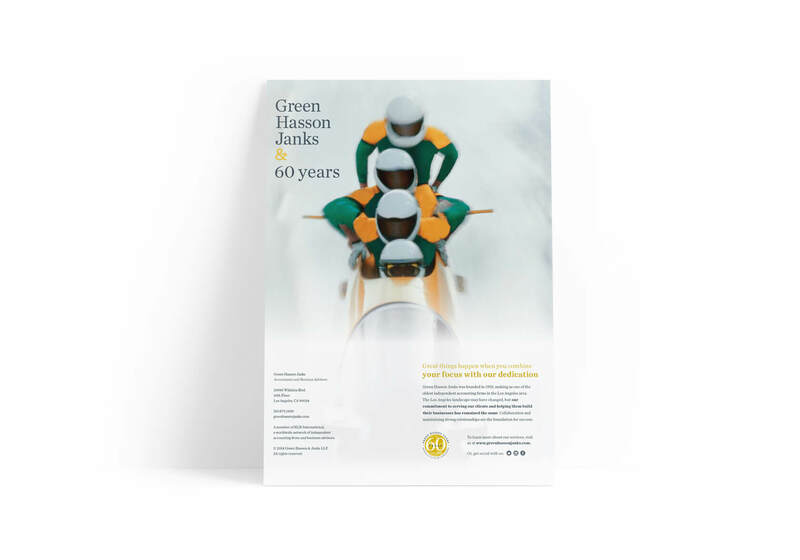 Green Hasson Janks, a leading Los Angeles CPA & Advisory firm, were planning their 60th anniversary and wanted to celebrate their rich history and promote their bright future. 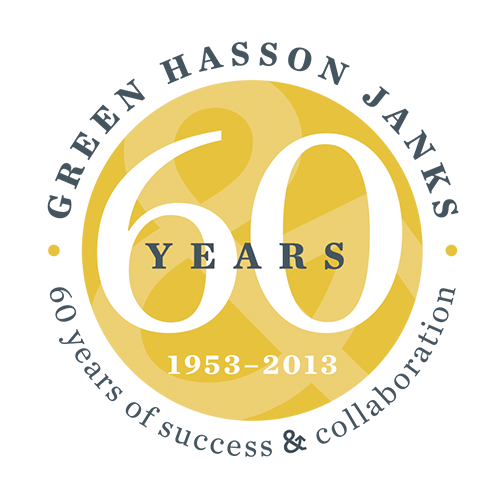 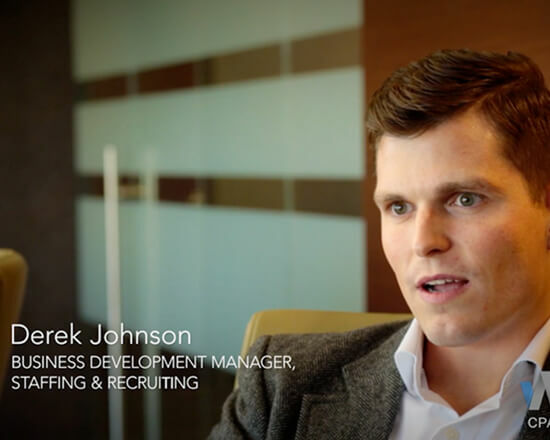 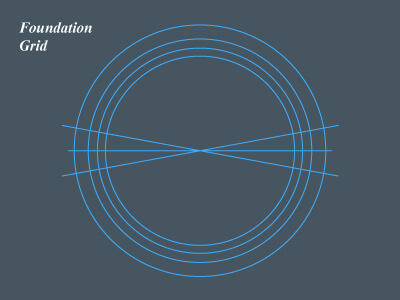 GHJ partnered with us to leverage their six decades expertise in a year-long celebration. 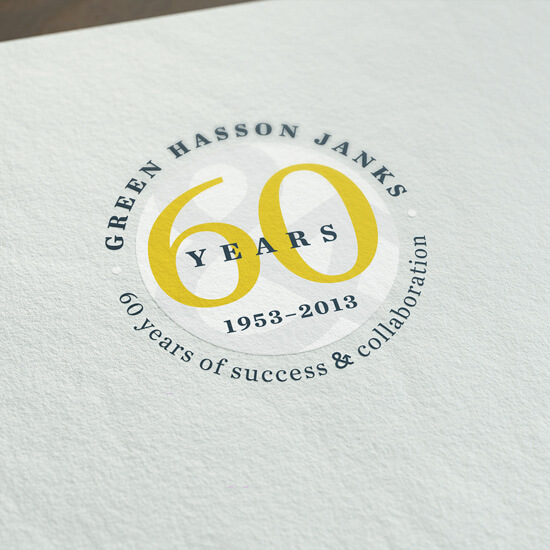 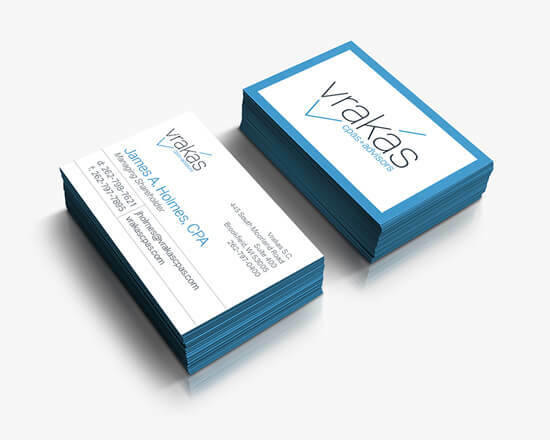 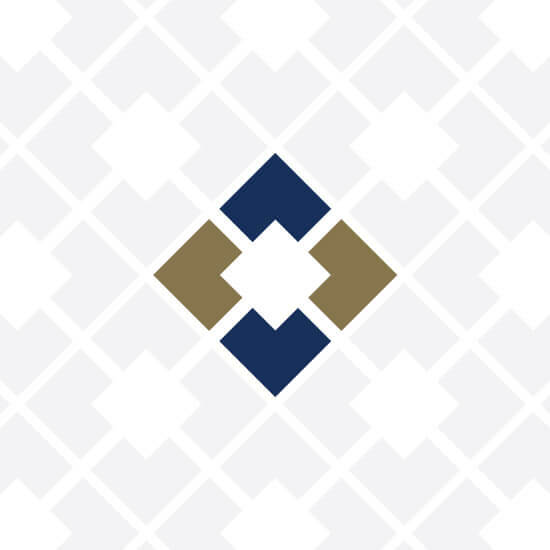 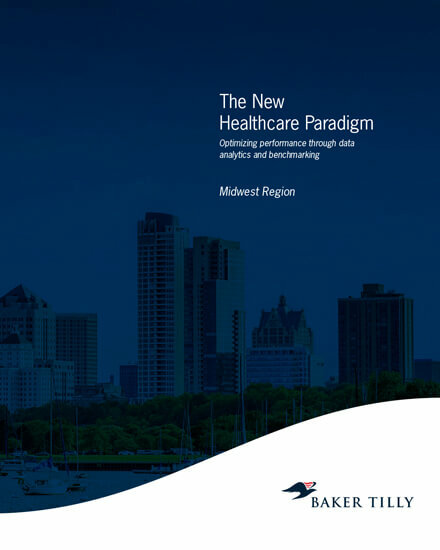 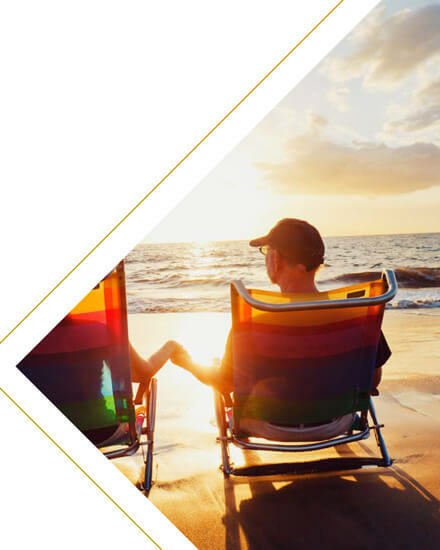 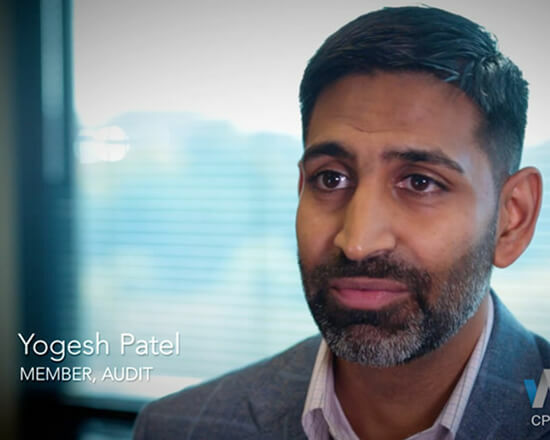 We worked closely with their team and established brand to create a logo and campaign that not only celebrated the success of the past and current firm, but also integrated their established brand values, visual aesthetic, and trademarked Uppersand. 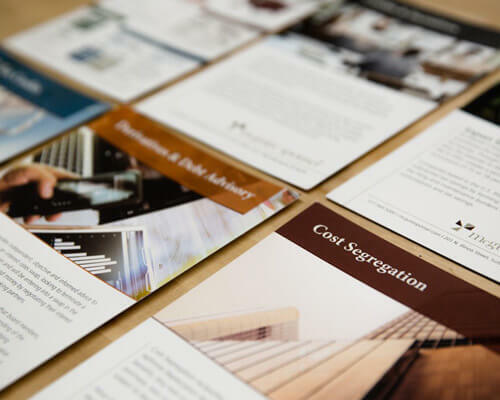 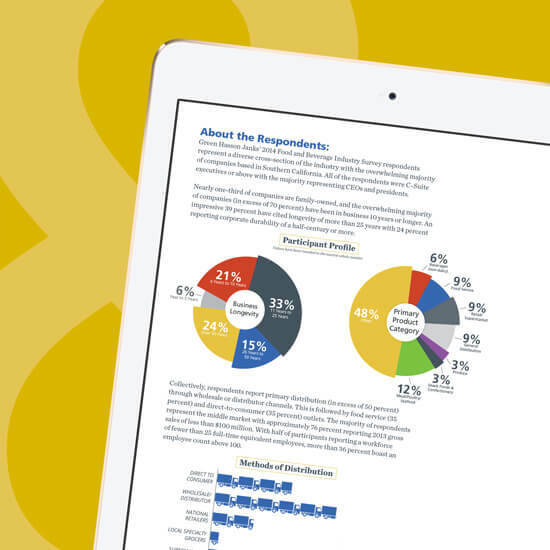 The campaign was delivered through multiple channels, including their website, digital and print ads, and invitations, to name a few.